The information presented on this page was originally released on January 17, 2014. It may not be outdated, but please search our site for more current information. If you plan to quote or reference this information in a publication, please check with the Extension specialist or author before proceeding. QUITMAN – When January rolls around, Clarke County 4-H’ers start lining up at Christy King’s door to participate in the livestock show for 4-H members with special needs. “It’s so popular I have a waiting list,” said King, who is an agent with the Mississippi State University Extension Service in Clarke County. The event pairs members of the Clarke County 4-H Livestock Club with local youth who have special needs. The show began 16 years ago but ended in 2003 when the original participants became adults. 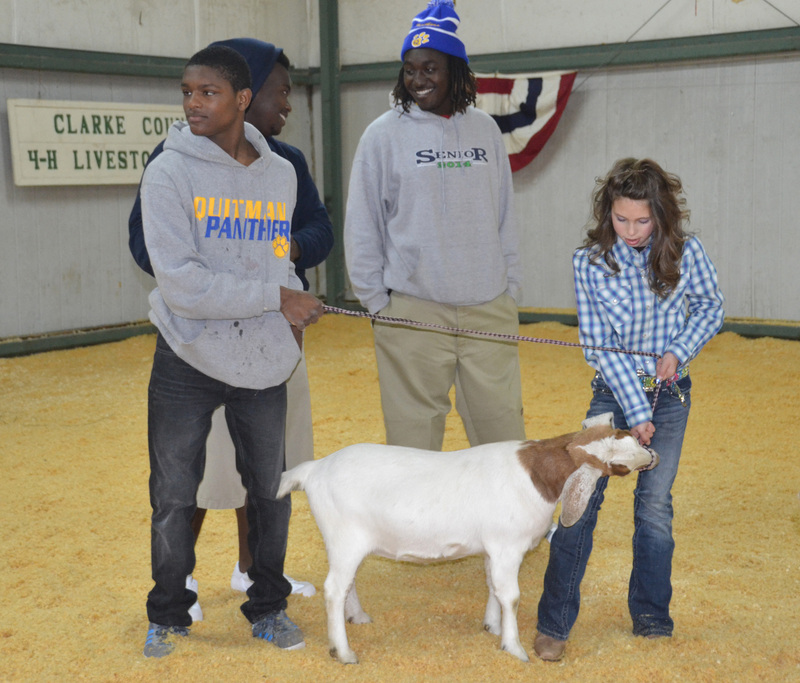 In 2012, Clarke County 4-H began a partnership with Quitman schools, and the show got a new life with a new crop of 4-H members. Together, the 4-H’ers show pigs, lambs and goats, something many of them could not do without assistance. “Some of the students, such as those who use wheelchairs for mobility, would have trouble handling the animal in the ring and caring for it throughout the year,” King said. It is a mission livestock club members consider a privilege, King said. 4-H members with special needs have a great time choosing their animals and leading them in the ring. “I really like the pigs, and that’s what I’m going to show today,” said Susanna Skelton, who was participating for the second time. Local celebrities serve as judges each year. They give awards to the animals for unique characteristics, such as pinkest pig and floppiest ears. 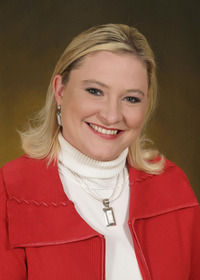 WTOK news anchor Deana Day served as this year’s judge. Dixie Miller, a 26-year-old who participated in the original event years ago, helped hand out trophies to this year’s participants. “I like all of the animals, and being in the show really made me happy,” Miller said.